Large Chlorine Tablets are slow dissolving and suitable for use in both private pools and small commercial pools. 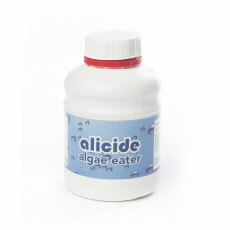 Add 1 Large Chlorine Tablet (200g) to 45 cubic metres of pool water when used in the skimmer basket. 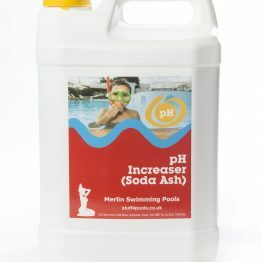 The dose rate if offered as a general guide for private pools. 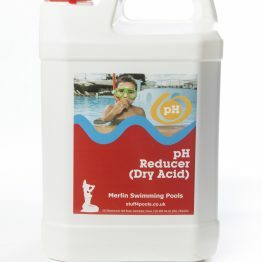 Heavily used pools and those maintained at higher temperatures will require increased dosage. 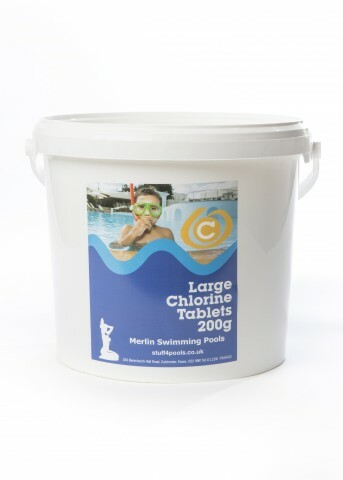 Test for actual requirements by using a poolside test kit, adjusting the dose rate as necessary to maintain a minimum free chlorine level of 1-3ppm.